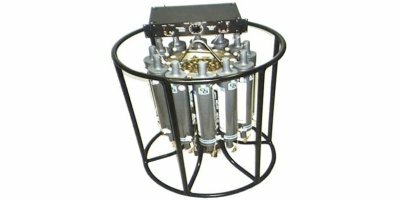 Non-metallic water sampler with capacity for 5l sample. Designed to operate horizontally on a wire only. Weight empty 8 lbs. (3.6kg) length 27.2'. A 1000MG Messenger is needed to operate this product, sold separately. SKU: M101812500. Collection Positions: 12. Collection Bottle Size: 500ML. This small light weight, compact Rosette. 12 position, with 500ml niskin style sampling bottles, hanger, mount stand rechargable battery pack, manual. Weight 110 lbs,(50kg) dia 24'(61cm) h 35'(89cm). Model MLW1018 light weight small volume rosette (low pressure). 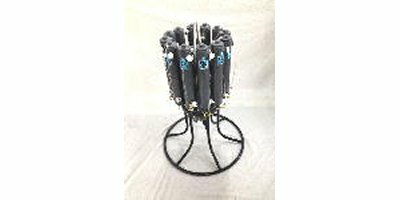 Rosina Rosette Water Sampling System For 6 Position, 1.7l Sampler Size Rosette Includes: Submersible Array, Hanger,, Mount Stand, 2 Adaptor Plates, Interconnecting Cable, And An Instruction Manual 25'dia 29' H, Weight 39 lbs (18kg) Bottles purchased separately. SKU: 10181201.2. Collection Positions: 12. Collection Bottle Size: 1.2L. Mini Rosette Niskin Bottles from 30 ML to 5 Liters for the Mini Rosette. 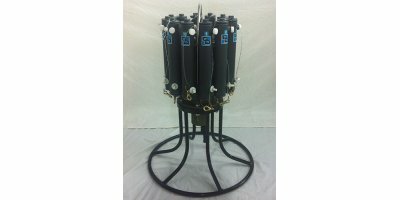 Non-metallic free-flushing sampling bottles activated by GO Devil messenger (1000-MG) when individually or serially attached to hydrocable. 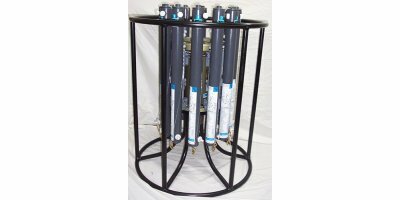 Sequential closure by remote command with model 1015 Rosette multibottle array, or with model AR1015 Acoustic Command Control option. 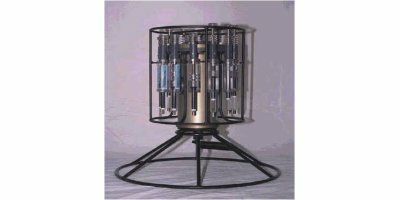 Models 1015-12 and 1015-24 Rosette multibottle arrays - accommodating 12 or 24 bottles - are a two-component system (deck command uttit and a submersible bottle mounting array) for remotely actuating (in sequence) General Oceanics water sampling bottles. 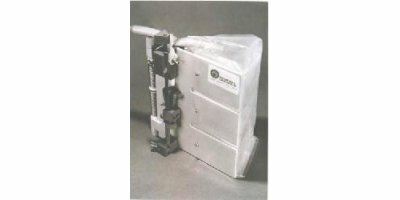 The model 1050 messenger activated sampler allows discrete samples to be taken from as small as a two inch well. Sample is drawn into a disposable syringe. Syringe container is removable as one unit, for simple sample transfer or storage. Syringe may be discarded or cleaned and reused. Uses commercially available syringes to meet sampling needs.